Home sales in Decatur Zip Code 30032 had another successful year with 688 home sold, though sales decreased by 10% from the prior year. Inventory was much lower, interest rates increased and the current federal government concerns started to weigh on the market. However, looking at the many neighborhoods in Decatur 30002 such as Belvedere Park, Dunaire, East Lake, East Lake Terrace, Longdale Park, Pleasant Valley, White Oak Hills and Meadowbrook Acres the number of homes sold per year increased by 100% over the 5 year period. Only 346 homes were sold in 2013. 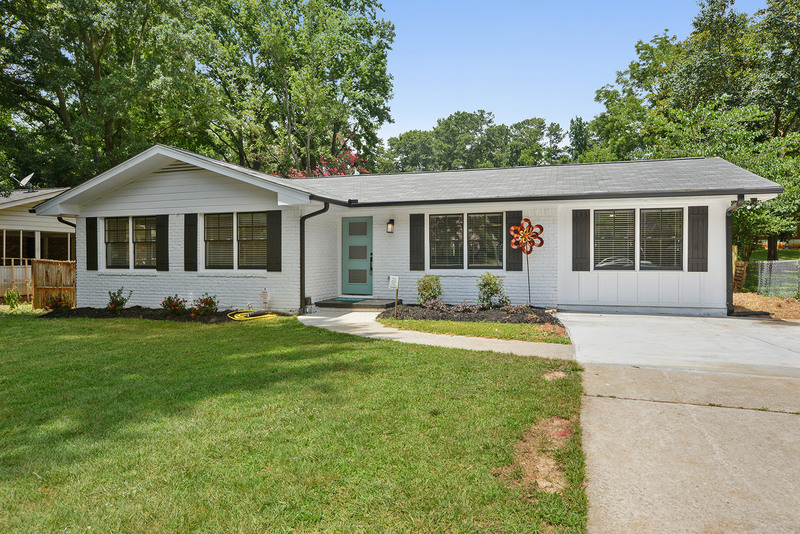 The highest priced home sold in Decatur 30032 in 2018 was just shy of $500,000 and the lowest priced home was $60,000. Compare that with 2013 and the lowest priced sold home in 2013 was, get this, $3,500. Yes, that’s how bad things were. The highest priced home in 2013 was $265,000. The median price of homes in 30032 rose in 2018 vs 2017 from $185,000 to $146,300. The median price of a home in Decatur 30032 in 2013 was a mere $45,000. In most zips codes in DeKalb the average days on the market increased showing signs that the market is getting back to the normal 60-90 days on the market. But looking back at the dire times in 2013 it took 57 days for a home to sell, but in 2018 in took less than a month to sell at 28 days.